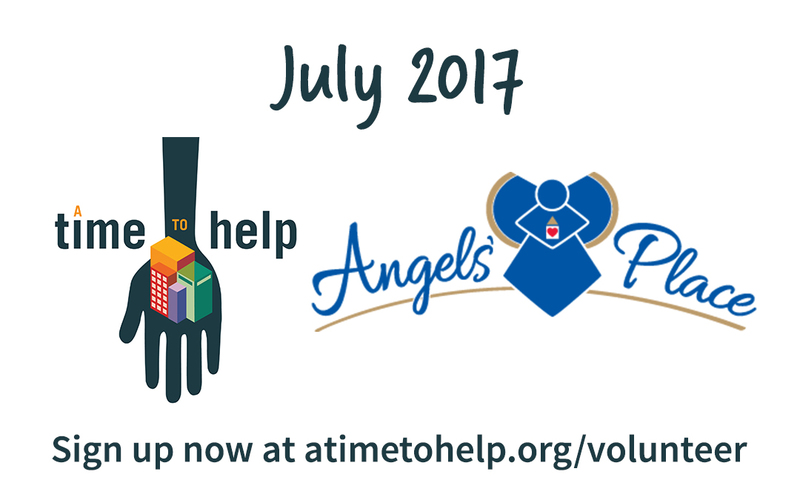 Project Description: Volunteers will be working at an Angels’ Place residence in Southfield. 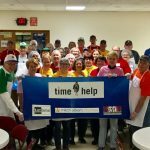 Volunteers will be painting banners and signs, and assembling carnival games, that will be used for Angels’ Place events and enrichment programs. Angels’ Place provides services, including homes and professional support, for adults with developmental disabilities. Event Date/Time: Saturday, July 15, 9 am to noon. Location: The specific address of the project will be provided to registrants via email the week of the event; Angels’ Place doesn’t make public its locations because of privacy. The general area is 13 Mile and Southfield Road in Southfield. Attire/Other Info: Please wear clothing suitable for painting. 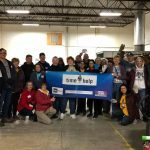 Volunteers will be working outside under a large tent. Bring own gloves. 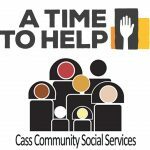 Families are welcome, but all individuals must be registered on atimetohelp.org.